How do you minister faithfully to a congregation that is in decline? While many congregations struggle with trying to find the key to regrowth, pastor Anna Olson suggests that the answer may actually be to accept and embrace this moment for what it is. In this beautifully written work, Olson helps pastors recognize that, while the congregation might be going away, the community of which it is a part is still very much alive. 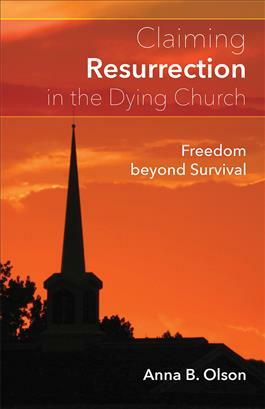 Using her own experiences in a dying congregation, Olson encourages pastors to use this opportunity to explore new ways to minister, freely and selflessly, and provides a powerful model of what faithfulness to the gospel looks like. This hopeful book about letting go of false hope gives pastors the guidance they need for ministering effectively during the final stages of a church's life.